It is very rare to see so much colour in any of my blog posts (or Instagram!) 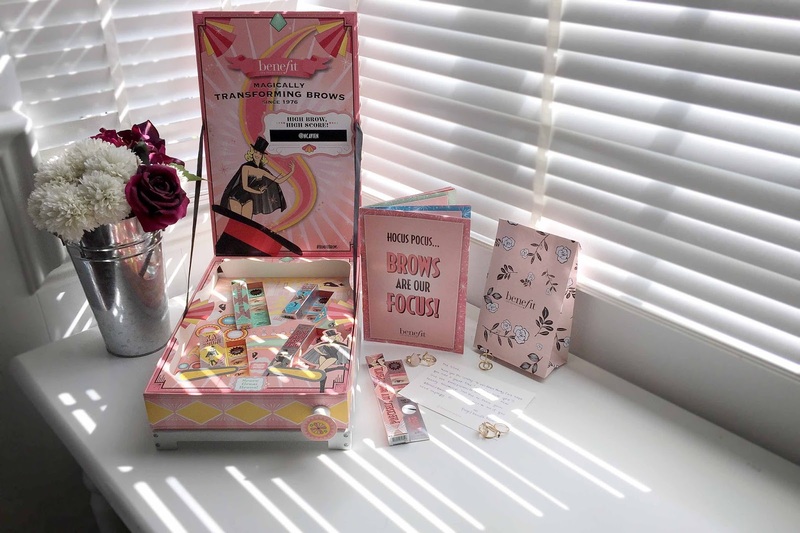 but I'm making an exception for Benefit Cosmetics, who are famously known for their witty, unique packaging and pink stores. 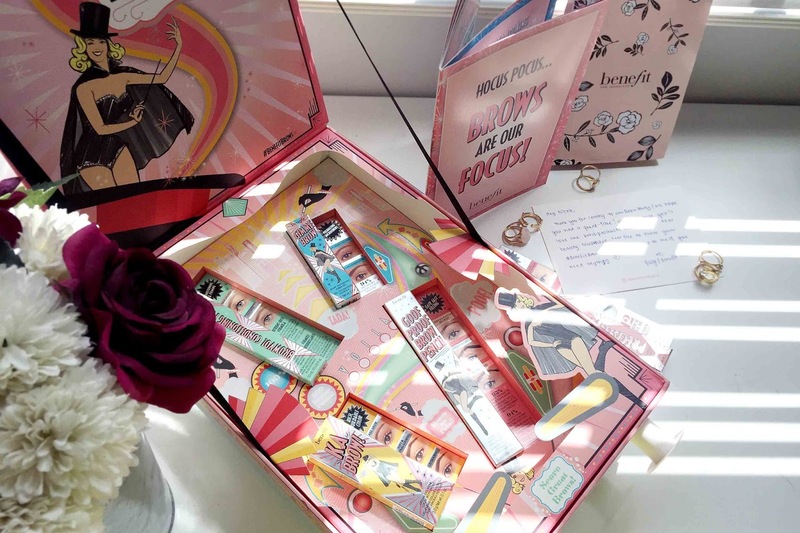 Last week I received an invite to the Benefit Brow Party which features their latest range of amazing Brow products. 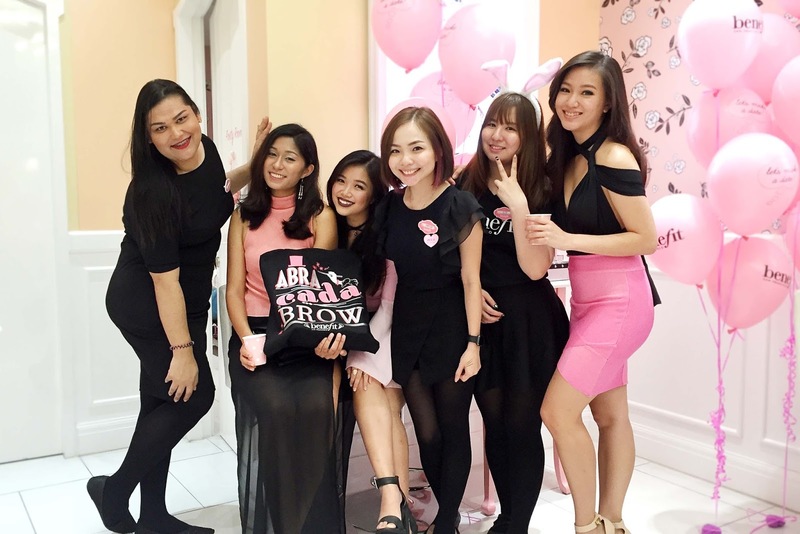 There was an amazing brow expert who was present to show us the best ways to use the new products, which I must say I am very impressed with! 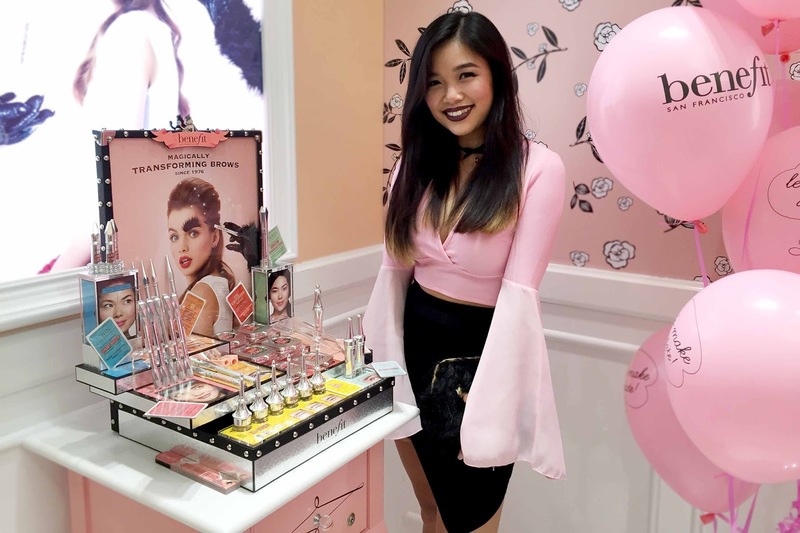 Read on for my review/opinions on the new products and a bunch of pink pictures! With the lovely ladies from Benefit Boutique at Gurney Plaza! All decked in pink and black. 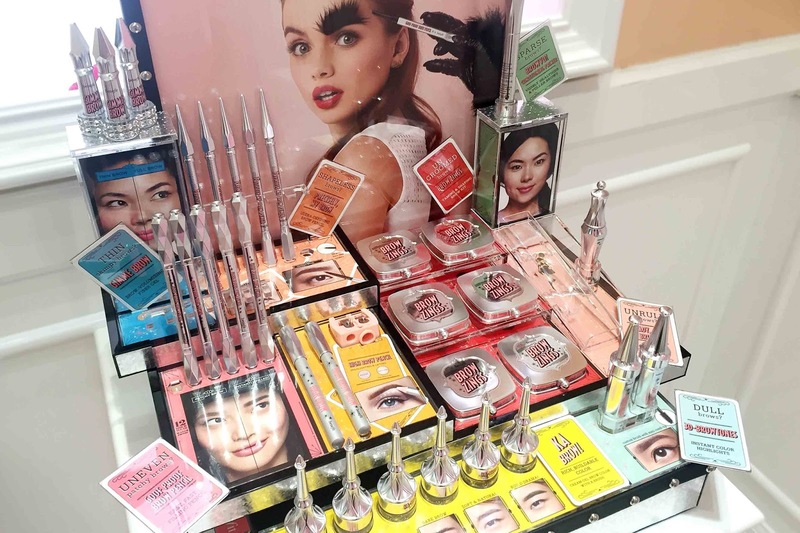 The new products, packaged beautifully in silver covers and pastel pink fonts, now comes in a wider range of shades which you can pick from at any Benefit Boutique and also available at Sephora outlets. What it does: Help your brow products stay on longer (like any other primer) and conditions (like a hair conditioner) your eyebrows. 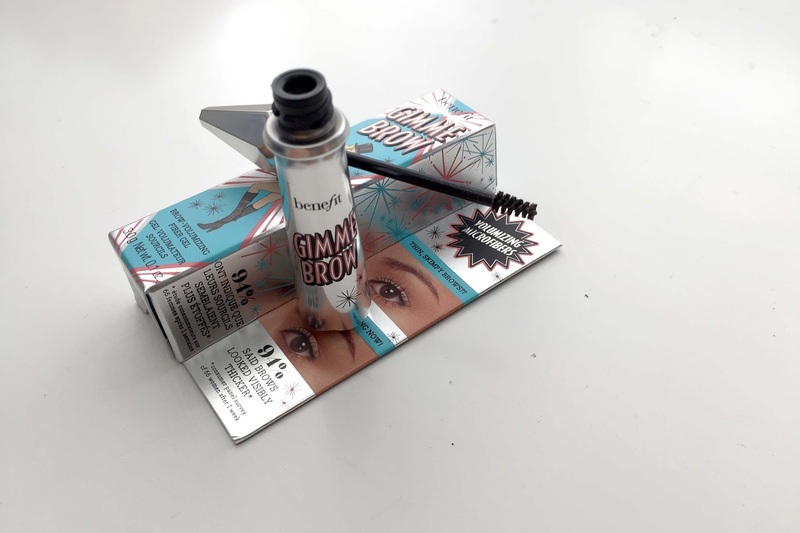 Why it is great: Its helps make your eyebrow products last forever even if you're sweating under the hot weather and allows a smoother application, especially if you have patchy eyebrows. What it does: Creates volume, making the eyebrows visibly thicker while tinting the eyebrows. Why it is great: Creates hair-like strokes to mimic that of eyebrows, creating a very natural look for a more voluminous eyebrows. Super easy to use, especially for those are beginners to eyebrows. What it does: To shape, define and fill the eyebrows with a light textured cream-gel that glides smoothly with the built in brush. 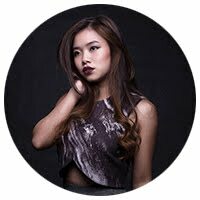 Why it is great: Its light texture doesn't make your eyebrows feel heavy and the pigmentation is just the right amount to slowly build on depending on your choice of darkness. 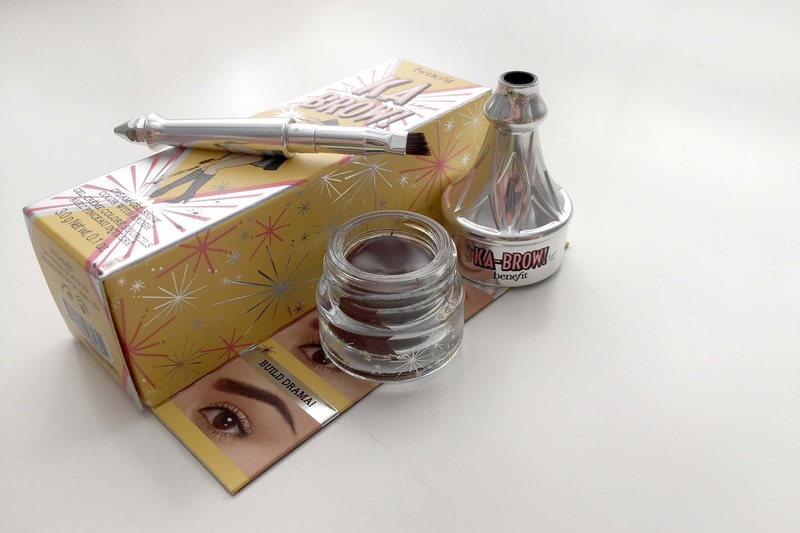 What it does: Helps fill and shape the eyebrows with a long lasting formula that will last up to 12 hours upon application. Why it is great: It has a custom teardrop shape for easy application and is literally, goof proof. Perfect for beginners! 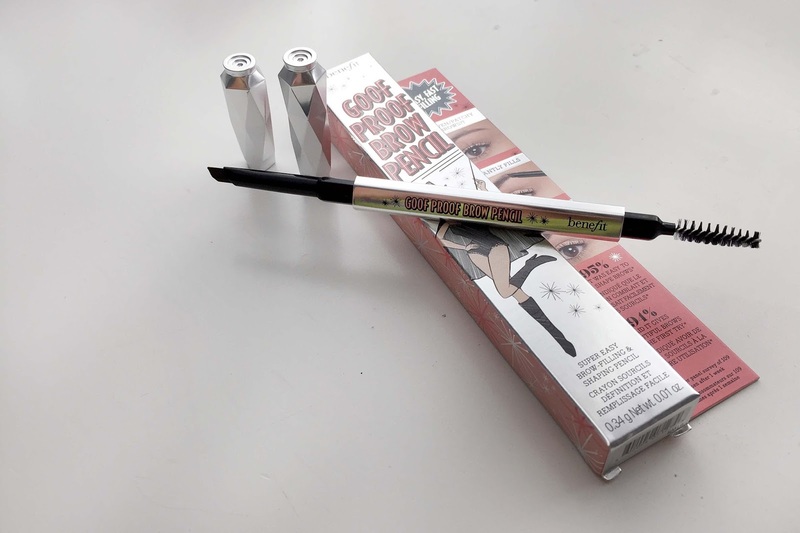 I have tried on all the products and frankly, I really like them, especially the Goof Proof Eyebrow Pencil. Though the Browvo! 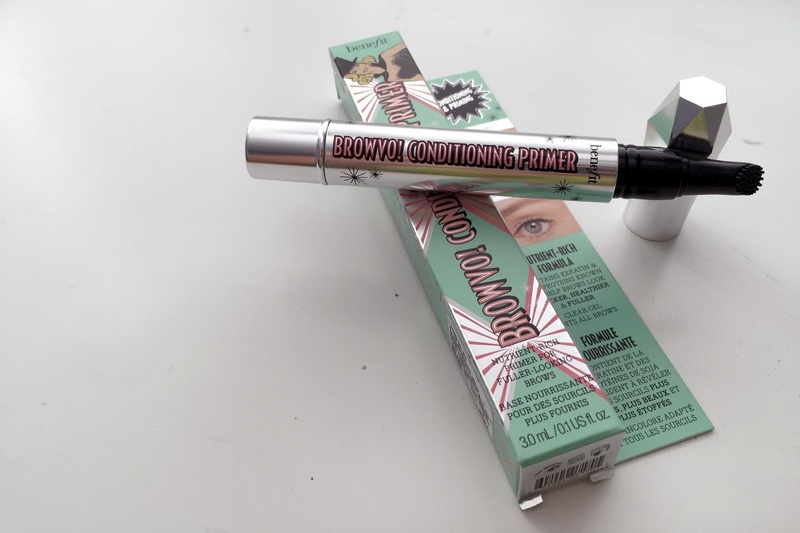 Conditioning Eyebrow Primer has yet to impress me as I have not been under the hot son, sweating all over, it does help the application process a little better even though it is not massive difference. Overall, I would definitely recommend purchasing these products except maybe the Browvo! because personally, I don't think its quite worth the money. 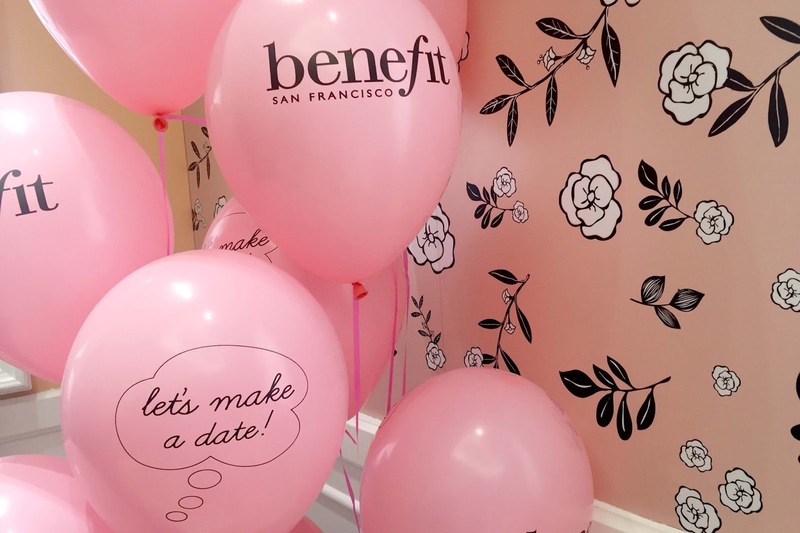 I had plenty of fun at the Benfit Brow Party and will be sharing my outfit shots in another post. 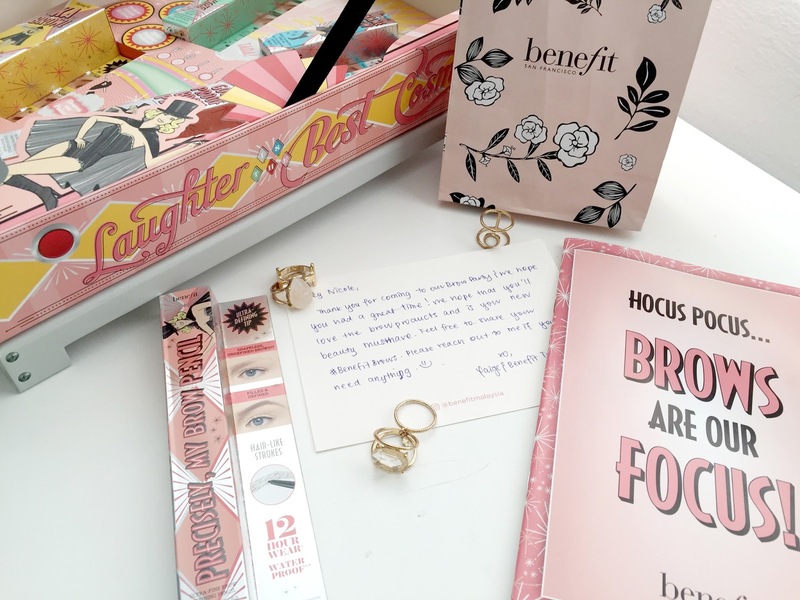 Make sure to hashtag #BenefitBrows on Instagram when you use their new and better formulated brow products! Till here, I hope you're all well!